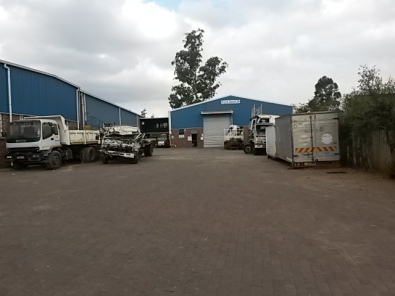 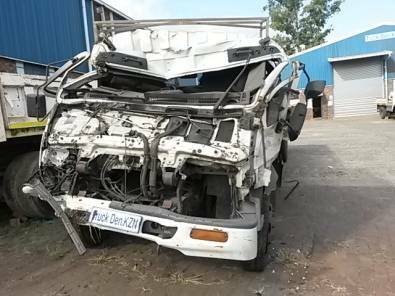 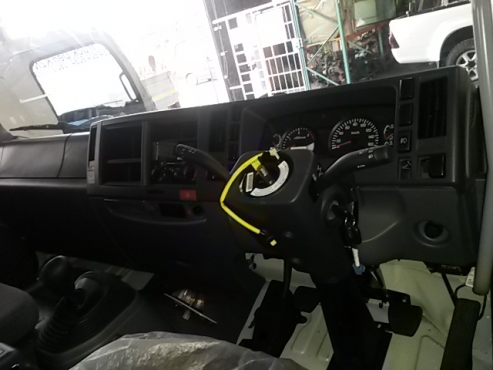 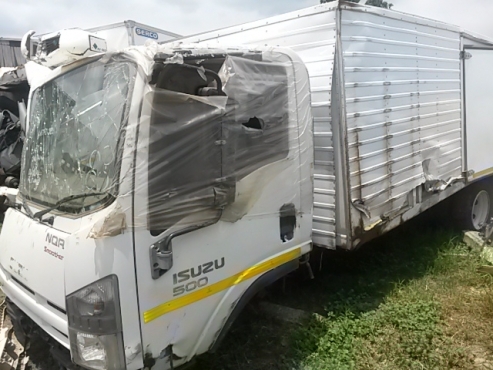 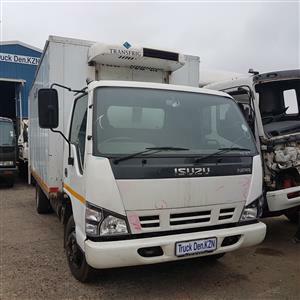 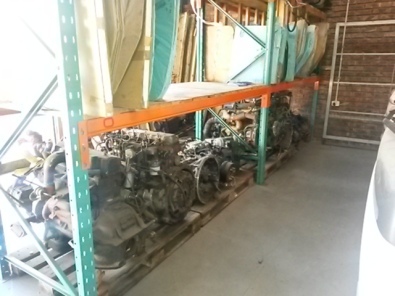 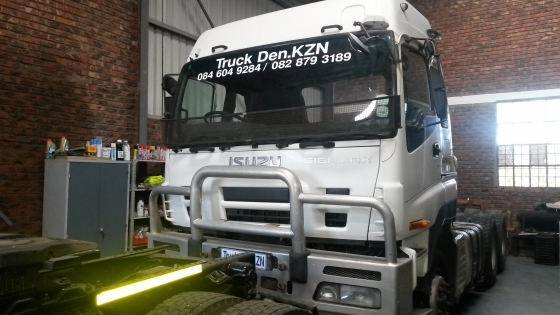 ISUZU TRUCKS STRIPPING 4 SPARES . 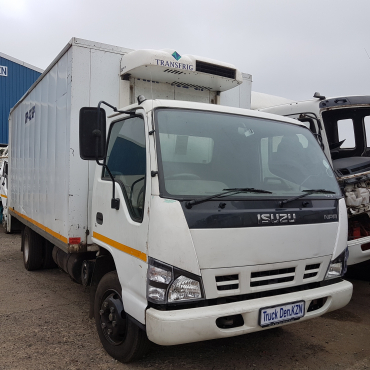 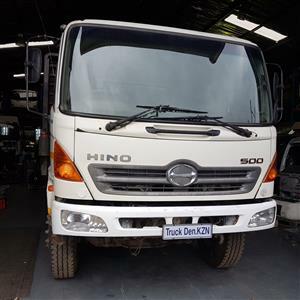 NPR,NQR,FRR ,FSR ,FTR 800,FTR 850 .CONTACT TRUCK DEN.KZN 033 - 397 2010.SHAUN 082 879 3189. 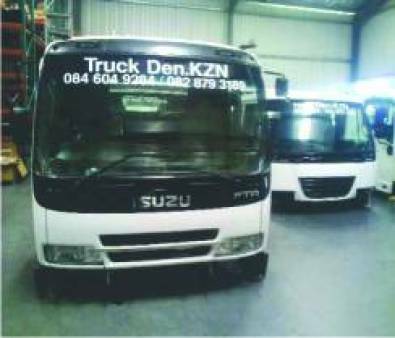 084 604 9284. 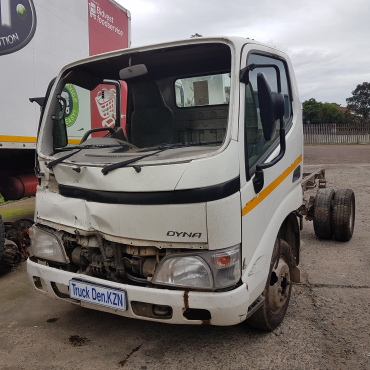 2010 DYNA 4-093 TRUCK - Breaking for spares only.